Over 40 Million Monthly Unique Users Nominated Best Home Building, Remodeling and Design Professionals in North America and Around the World, January 14, 2018 – CMM Custom Homes of Avon-by-the-Sea, NJ has won “Best Of Customer Serivce” on Houzz®, the leading platform for home remodeling and design. The 35-year old design-build firm was chosen by the more than 40 million monthly unique users that comprise the Houzz community from among more than one million active home building, remodeling and design industry professionals. Below, is a photo of one our most popular posts. 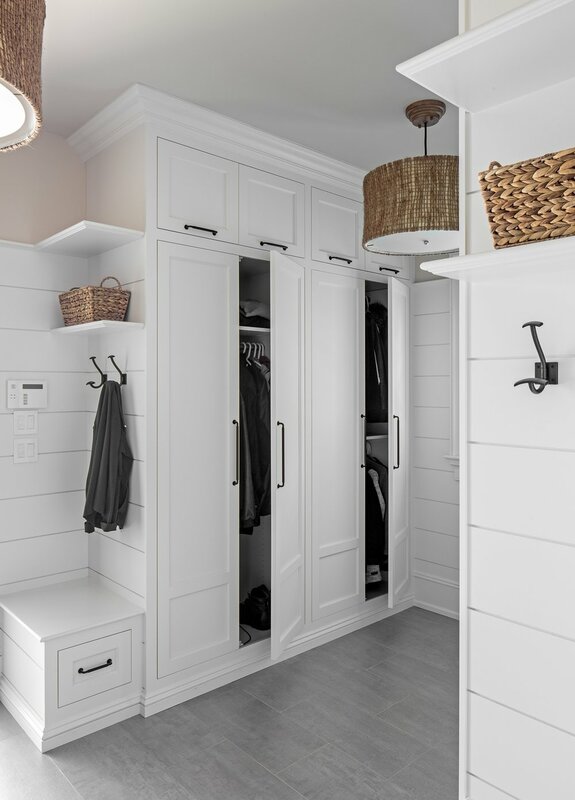 Everyone loves the looks of this mudroom! To view more of this home, click here! CMM is extremely honored to have received this award. Talk about a great start to 2018! Be sure to check out our profile on Houzz to keep up with our projects and photos!